Deeper Retention. Optimal Decision-Making. More Behavior Change. Use virtual practice to make onboarding stick, transfer new sales processes, and close performance gaps in the field. Close clinical practice gaps in continuing medical education to improve health outcomes. 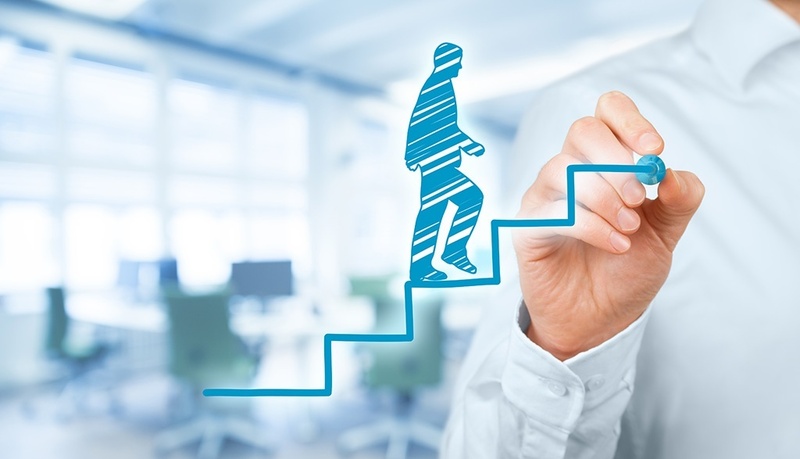 Practice drives results in leadership development, coaching, difficult situations, and more. Use virtual conversation to engage patients, improve outcomes, and lower readmissions. 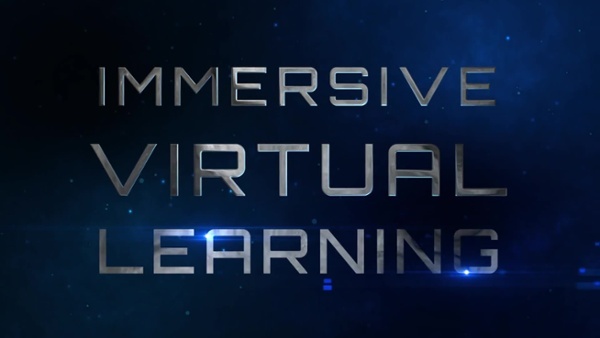 Practice in Virtual Situations, with Expert Personalized Feedback, Drives Optimal Performance. Without it, training knowledge recedes, behaviors remain unchanged, and investments lose value. This is a huge untapped opportunity to improve education and training initiatives. Why? Performance gaps occur when learners don’t have the skills to decide when and how to apply what they learned in real-world situations. 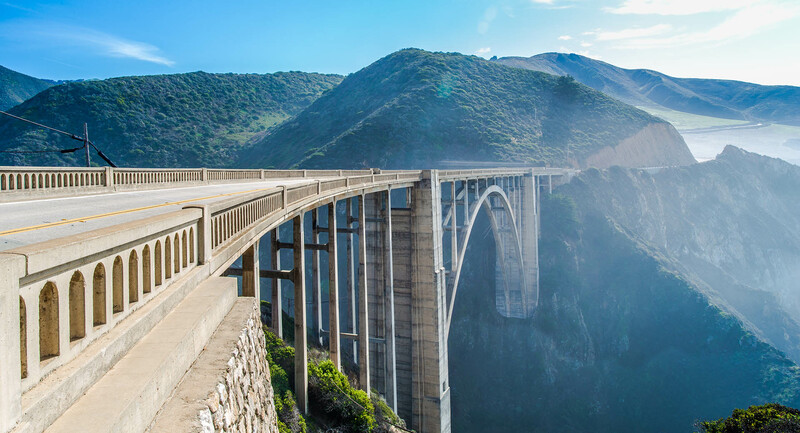 These situational decision-making skills are only developed through practice – with expert coaching that enables learners to recognize the patterns of optimal decision-making. 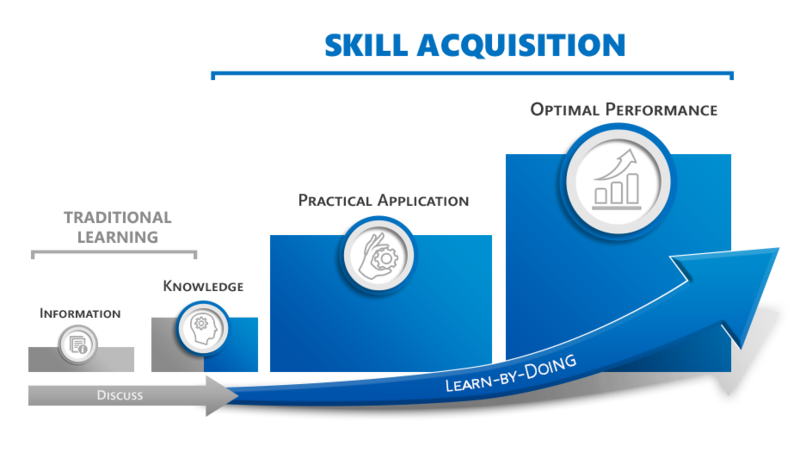 Skill acquisition (as opposed to knowledge acquisition) is difficult. One-on-one coaching with expert mentors is effective, but takes time and does not scale. AliveSim™, the Virtual Learn-by-Doing Platform, proactively and strategically solves these problems, so your education and training investments are amplified, not wasted. Top performers don’t just “know,” they recognize and use what they know optimally, in diverse situations. Optimal Situational Decision-Making transforms "knowing" into real-world performance gains. Fortunately, it’s a skill that can be developed via practice and coaching. And that’s why you need Syandus. 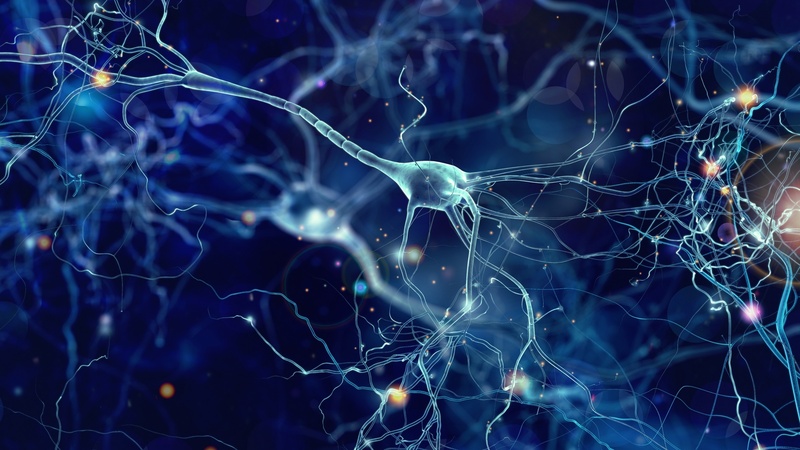 The AliveSimTM Platform takes Learn-by-Doing to whole new level, fusing brain science with virtual game technology. We use advanced 3D interactive technologies, to immerse your learners in engaging simulated conversations with interactive virtual humans. It's a virtual reality experience on any device, without the headset. When conversation and decision-making matters to your program, AliveSim is the solution. It's fun, practical, and effective, learn-by-doing. We have the expertise to develop custom Learn-by-Doing modules for you. We do the heavy lifting, including the script writing that brings virtual humans to life in your situations, with intelligent conversation; you just provide your background materials and guidance. Practice with personalized feedback is an essential part of the adult learning continuum. It’s where learners develop the skills to apply what they learned and make optimal decisions – it’s Learn-by-Doing. Without it, most training and education investments don’t realize behavior change. That’s why we created AliveSim; a scalable way for your learners to safely practice new behaviors, within realistic environments, with interactive, virtual humans that engage in nuanced, witty conversation. Getting everyone into a live learning event isn’t feasible. Videos and webinars are passive. And traditional e-Learning isn’t effective for acquiring situational decision-making skills. Syandus’ learning modalities are the most cost-efficient method to develop the behaviors of top performers in your organization, via virtual practice. Syandus’ cloud-based delivery scales these engaging experiences across your organization on any device, even a phone. 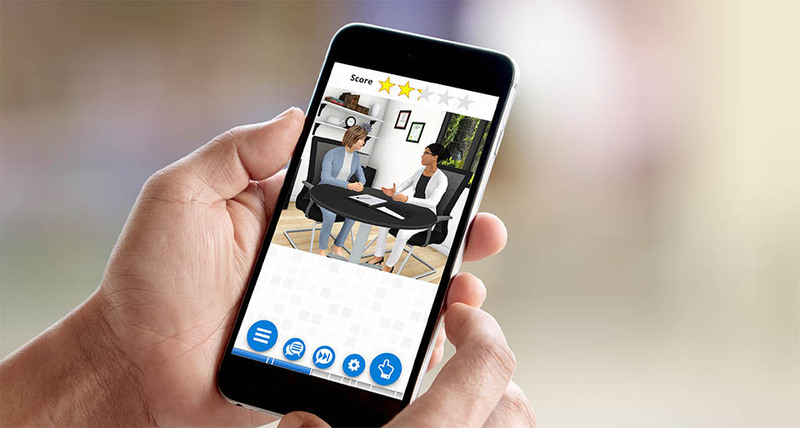 The AliveSim platform originated from the idea that entertainment technology can be combined with modern learning modalities, to create realistic virtual experiences that will help people learn cognitive decision-making skills faster. Syandus has developed and honed the platform over the past eight years. 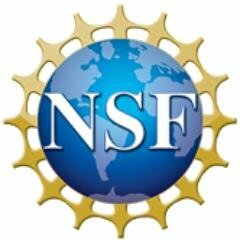 Syandus won several Small Business Innovation Research awards from the National Science Foundation that fueled the development of this innovative platform.